LD4D meeting – plans moving ahead! The SEBI team is busy working towards the next LD4D meeting. We are working on a draft programme which we will send to you shortly for your thoughts. The next LD4D meeting will be held in Kenya the week beginning 19 February 2018. To keep costs down, we would like to start booking flights and secure your accommodation very soon. As before, we will fund 1 LD4D member from each institution. Antonia Robb, SEBI Administrator, will be in touch shortly to discuss your flight options. We are busy making plans for our next LD4D community of practice meeting. We plan to hold the meeting in or around Nairobi, Kenya the week commencing 19th February 2018. More information about logistics to follow. The Livestock Data for Decision (LD4D) community of practice held its first dedicated meeting in June 2017 in Edinburgh. This meeting was designed around the needs of the community and focused on ensuring that LD4D outputs brought benefits to each member. A lively 2.5 day meeting resulted in a clear list of tasks for LD4D and a refocusing of the community away from the creation of a LD4D database toward a data portal and knowledge platform. The next LD4D meeting is planned for Feb 2018. You can view the minutes and presentations below. The password for the links is LD4D (all uppercase). The core team of the Supporting Evidence-Based Interventions project met with a range of global livestock research for development stakeholders in Rome on 25-26 January 2017. 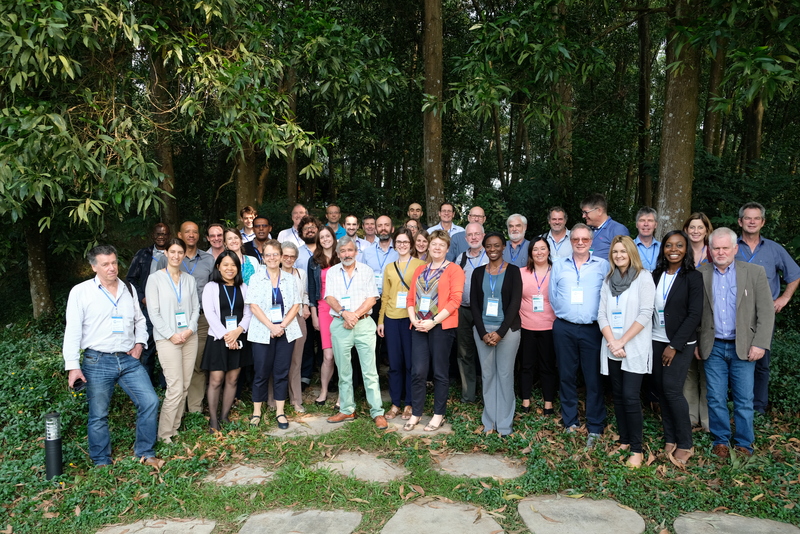 The meeting served to launch the SEBI project but also to think through the options for establishing a Community of Practice for the global livestock data community.